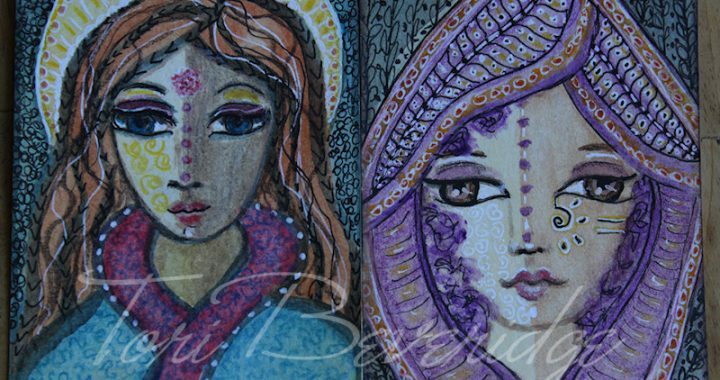 This week’s words inspired me to create two aceos. 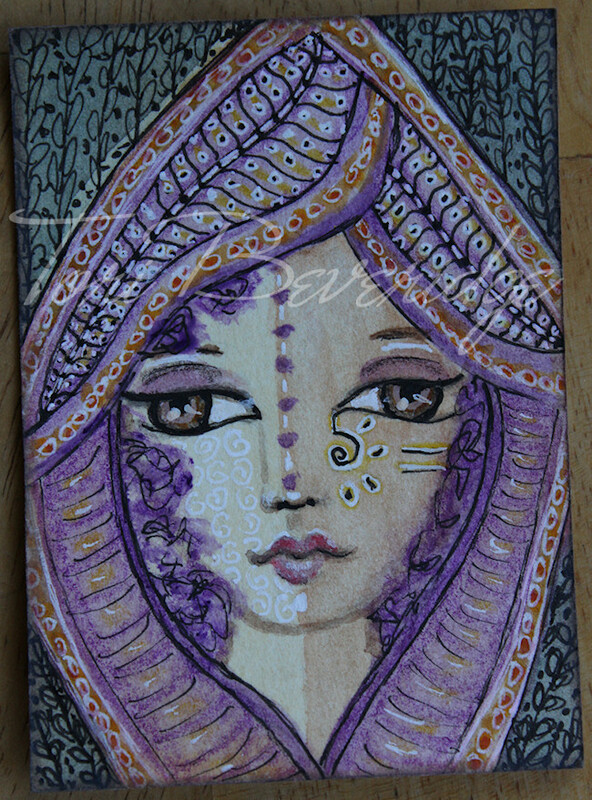 Two aceos because of “the two”. 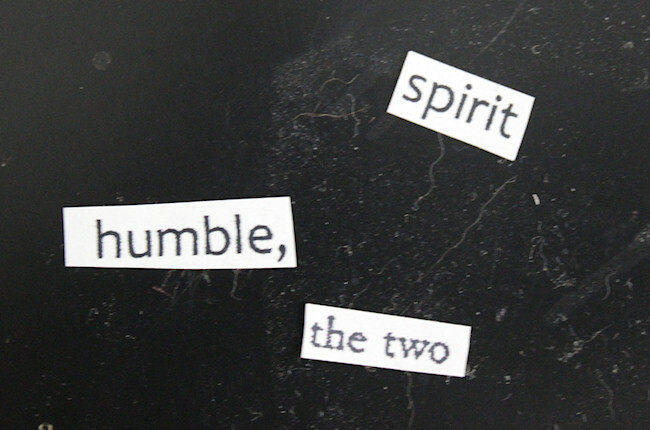 The words spirit and humble reminded me of the style and techniques taught in one of Life Book 2016’s lessons by Shiloh Sophia . 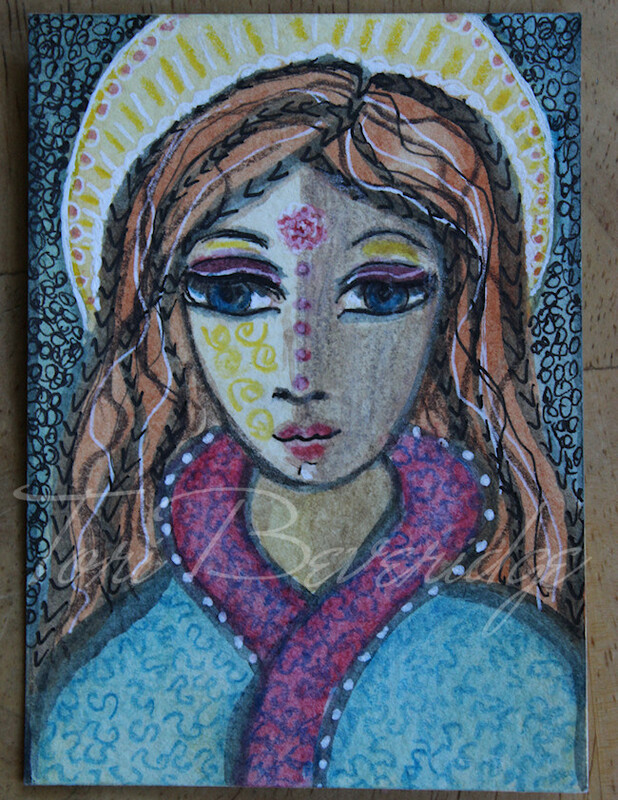 I wasn’t in a painterly sort of mood, so instead I doodled with black and white pens, used watercolor to lay in the color, and colored pencils (I grabbed the crayolas! … they were the closest at the time) to shade a few areas. 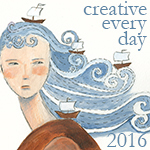 Posted in Creative Every Day, mixed media, motivational art, portrait, Uncategorized, Word Bowl and tagged ACEO, ATC, Creative Every Day, doodle, face, pen and ink, portrait, watercolor, watercolor painting.